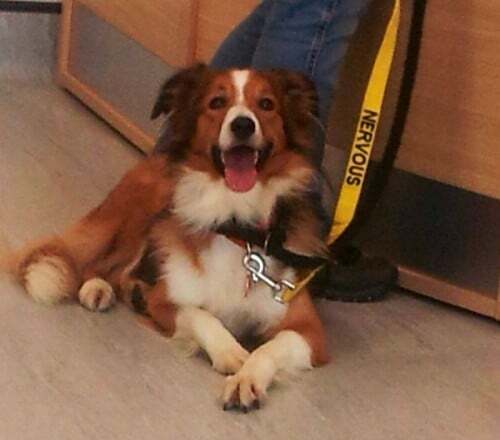 Medium build, answered to the name Skye when she went missing on 22 Oct 2013. She will not have a collar on as it slipped off when she was startled whilst out on a walk. 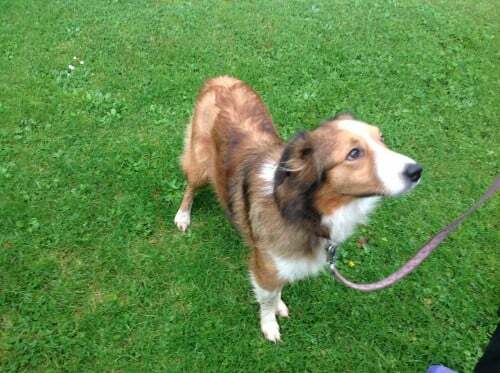 Skye is very nervous of people due to her previous life being one of abuse. Seen on camera as recently as August 2014 around area she went missing from. 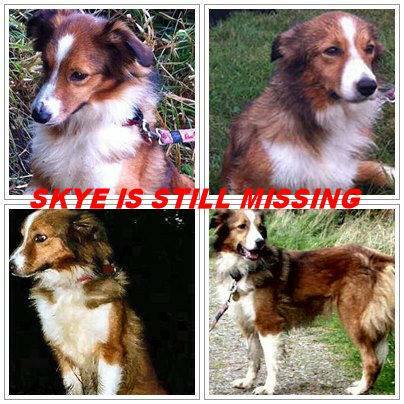 PLEASE SHARE Skye on all social media sites and use #FindSkye to help our search. Thank you.